TIMELESS is #4 of this popular pocket sized displacement explorer, which offers great cruising comfort for six guests. Equipped to top standards, including 2-inch teak deck, Trac-zero speed stabilizers, heavy anchor gear and thrusters. In 2014 the yacht underwent an intensive refit and is benefiting from several upgrades. From 2015 until summer 2017 the yacht did more than 5000 nm with her current owner and his family. The handling, sea-capability and reliability is exceptional, which the yacht has proofed during her voyages. Even in rough seas, she is acting very smooth and stable. 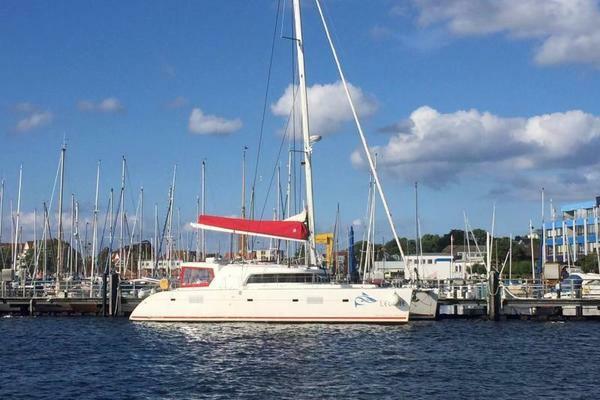 The yacht will be sold with complete inventory, which includes plenty of spare parts, tools and gear. All work of the last three years is detailed noted, including all service invoices, and a recorded logbook of this time.Only private belongings will not stay on board. United Yacht Sales New Jersey would love to guide you through a personal showing of this 65' Terranova Yachts 2008. 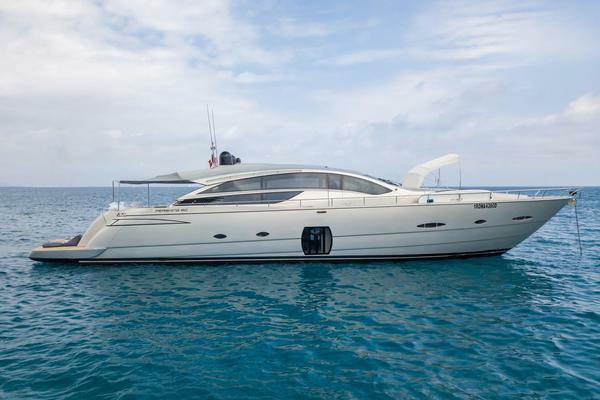 This yacht for sale is located in Palma de Mallorca Spain and priced at $850,000. For a showing please contact us by filling out the form on this page and we will get back to you shortly!